So that people who are Distant from Christ can become Disciples for Christ.  The mission of Zion Christian Ministries is the same mission Jesus gave his followers: Go therefore and make disciples of all nations, baptizing them in the name of the Father and of the Son and of the Holy Spirit. We exist to help people close the gap between their once distant lives to the true authentic life of discipleship that is available to us all through Jesus Christ. Our vision to help people move from Distant to Discipleship. Zion Christian Ministries is located in the beautiful city of Murfreesboro Tennessee. Our ministry is a fine mix of generations but millennials make up our largest group. We would love to see you this Sunday!